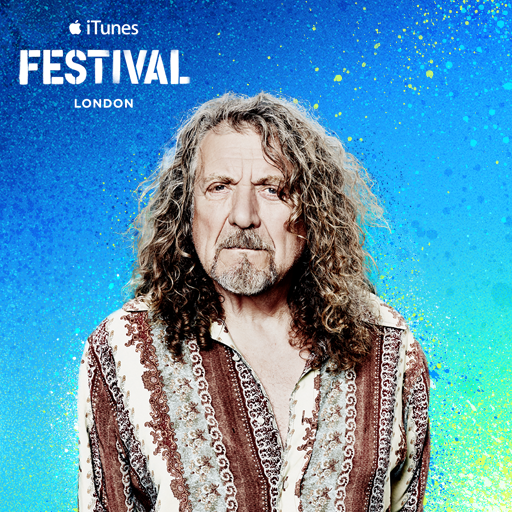 Robert Plant will launch his new album, “lullaby and...The Ceaseless Roar”, with an appearance at the iTunes Festival in London on September 8, the day the record is released in the UK. Due September 5 in Europe and September 9 in North America, the project was recorded at Helium Studios in Wiltshire and Peter Gabriel’s Real World Studios in Bath, UK. The Led Zeppelin singer recently released “Rainbow” as the lead single from the album. Plant and The Sensational Space Shifters just wrapped up a series of shows across Europe; they’ll play Glastonbury Abbey on August 9 before heading to Japan for two shows next month.